In the physical world, if you make a customer unhappy, they may tell 5 friends. However, through the use of the internet they may tell 5,000 friends. 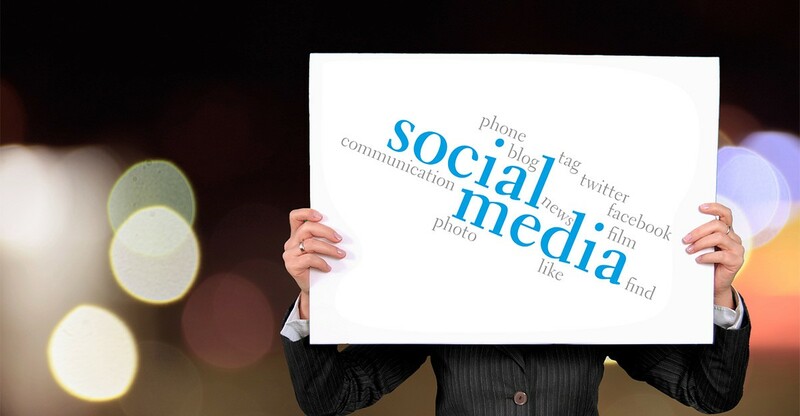 Social Media Marketing can make or break your brand; this is why you need our help in the proper execution of your social media marketing plan. Social media is the gateway to not only local exposure, but also worldwide exposure. It is exactly what your brand deserves. I am committed to helping you connect your brand to your consumers and potential consumers through their most used social networks. Social media network are great marketing platforms if used correctly. “Word of mouth” counts when it comes to social media. People influence people, and the more people that are talking about your brand, the wider your reach will be. Getting a recommendation from a trusted friend who is already following your brand is a lot more valuable to potential consumers and can help in boosting your brand’s credibility. To gain brand recognition, increase user engagement and eventually sell via social media marketing, you will need to produce content that resonates with your followers and is sharable with their social networks. This is where I can help. My team and I will provide interactive and compelling posts that will provoke potential customers to dig deeper. Moreover, we will ensure that your social media page is consistent to avoid potential buyers from being deterred by the lack of updates and timely responses to their requests and or queries. Nothing spreads faster than when posted on Social Media; therefore, it is our aim to portray and market your brand through these networks, to not only actively interact with society at large, but to gain potential customers. Are you ready to get your social network channels going? Call me at 407.536.6586 to schedule a free consultation.